Whether you’re a business, an event-planner or an engaged couple in need of unforgettable photos and videos, Aperture Media is the premier media production source for all your needs. Aperture Media is an award winning company of skilled marketers, photographers, videographers, and editors. We provide quality media production services to create stunning commercials, and capture special events, weddings, and more. Our team has some of the latest equipment to provide superb quality for all your photography and videography production needs. 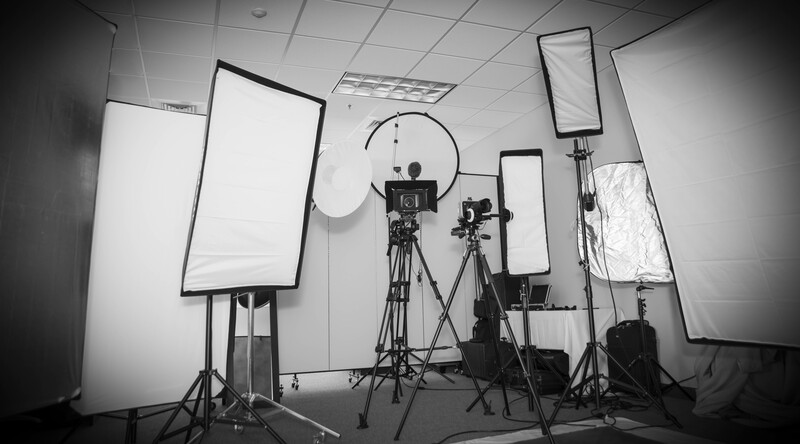 Our in-studio and on-location versatility coupled with our affordability and integrity separates us from the pack. We welcome you to visit us in our studio, centrally located in Orlando, FL or to call (407) 270-7889 for any further information.